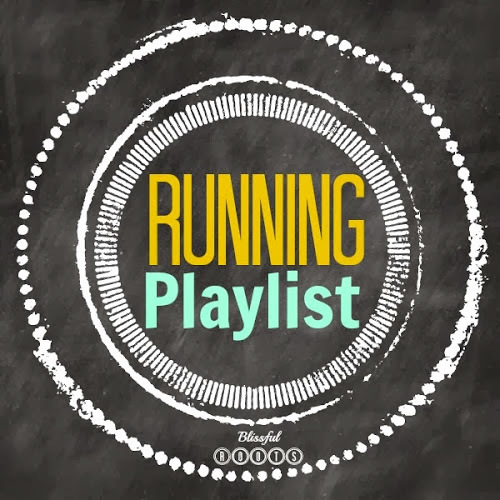 Today begins week three of my Running Journey Series. If you missed the first two posts earlier this month, don't worry you can find links to them at the end of this post. 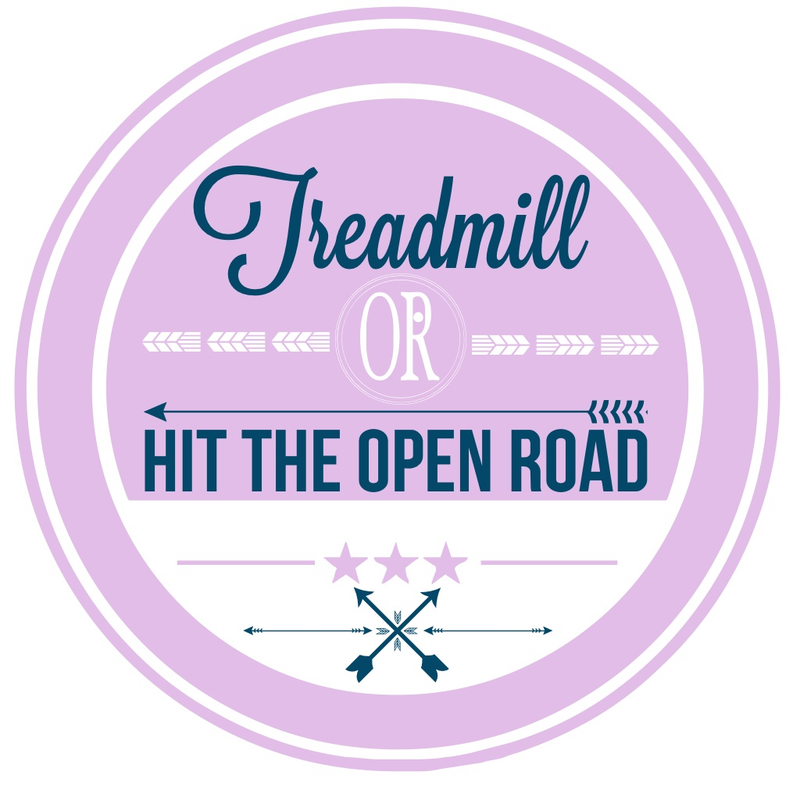 So, let's tackle the age-old debate of treadmill verses the open road. I'm sure you have a strong preference when it comes to running inside on a treadmill, or hitting the great outdoors. I used to, but I'm honestly split down the middle when it comes to choosing my favorite. I have three reasons for actually loving the treadmill. I know some people despise them, but I'd be lost without one. Here's my argument in behalf of treadmills everywhere. I live in a very wintry place, and as much as I love the beauty of winter, I don't love the often-single-digit (sometimes below zero) temperatures at 6:30 in the morning. My husband leaves for work at 7:15, so I have to be done running by then. If I don't get my running done first thing in the morning, then it just doesn't happen, and in the winter it's just too dark and cold to be out running at that hour. The days I'm a bit frustrated on the treadmill feeling like I'm a rat running on wheel, I just look out the window at the pitch darkness and frost and I'm not so harsh on the old treadmill. Right now I'm lucky to live down the road from the perfect running hill, but that hasn't always been the case. Ever since I did Ragnar and had an entire uphill leg, I've loved having a hill somewhere in my run. When you're running outside you can't just make a hill appear out of nowhere. Sometimes your only option is a nice flat road. I love the treadmill because I can instantly increase the incline and have a hill whenever I want. I can do a small hill for a long time, or a big hill for a short amount of time. 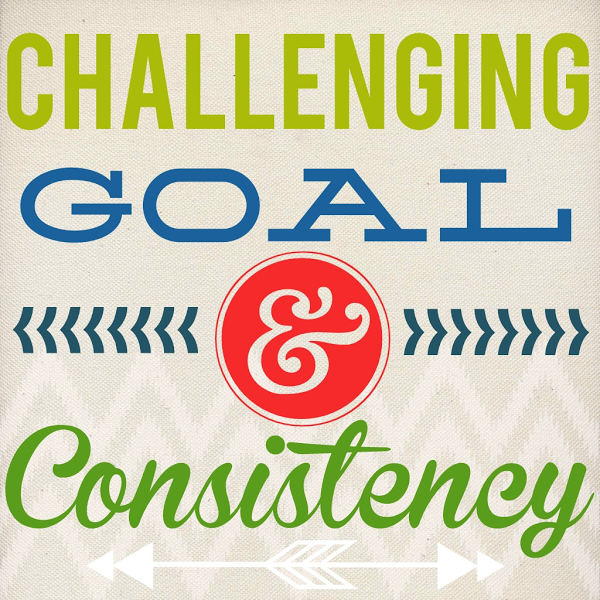 I also love the fact that I can challenge my pace on the treadmill. I find myself getting a bit lazy when I run outside, and letting my pace lag a bit. On the treadmill I set my pace at a good, challenging speed and try to stick with it my entire run. I have three shows that I have a hard time living without. I used to watch my shows at night when they were on TV, but because I'm a bit of a busy body, I honestly had a hard time justifying sitting for an hour three times a week, and just watching something. I'm not saying there's anything wrong with that! But for me, it wasn't working out. As I was running one morning I was hit with a brilliant idea. I realized I can't really do much while on the treadmill, so why not use that for my TV time? Not only does that free up an hour of my time at night, but it's totally motivating to get out of bed and hit the treadmill when I know I can see if Joel is going to get his act together and be the nice, kind, loving husband he's always been to Julia, or not. Any Parenthood fans out there? In case you're wondering, here are my three shows. I know there are many other great shows out there, but I don't even let myself get started on them. Three keeps me plenty busy. You can click on each image to learn more about each show. I feel like I don't even have to argue the case of running outside like I do running on the treadmill. I'm pretty sure most people would rather hit the open road than be stuck inside on a treadmill. So, for me it all comes down to one reason (and that one is all I need) for hitting the open road. There is nothing more calming, rejuvenating, refreshing, inspiring, thought-provoking, and enjoyable as being outdoors. I love the combination of nature and exercise. There's nothing quite like it, especially when your views look like the one below. I know I'm spoiled to be able to be call this my running route! So, I really do have to say I love having the best of both worlds. I wouldn't be the runner I am today without my treadmill because it's allowed me to challenge myself, and be consistent with my running year-round. But I can't replace the experiences I've had while running outside. There are so many life lessons you can tie to running and being outdoors. It seems like every time I run outside I have another major "ah-ha!" moment. Maybe you don't have the option of a treadmill, and outside is your only choice, or maybe you live in a big city and a treadmill at the gym is the only way you'll get your running done. It really doesn't matter, how you do it. Find what works best of you, your schedule, your surroundings and do it! Here are the links from weeks one and two in case you missed them. It is addicting, isn't it? Hard, but I love it! And I promise you'll love a treadmill! It's nice to have options. If I had to do it all the time, I'd be sick of it for sure, but I don't mind switching off. Thanks so much for stopping by, Nakita! Come back anytime! I actually really don't like running outside! I don't like the thought of people seeing me run! Ha ha. I am kind of a shy wallflower I guess. 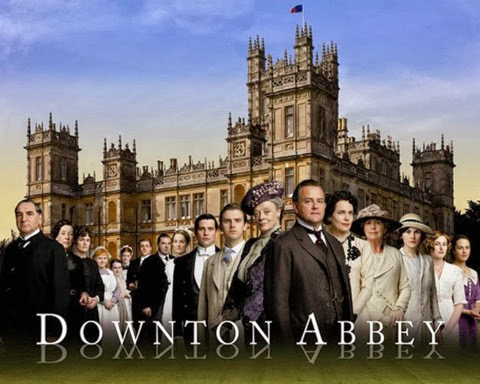 And I love Downton Abbey too! It broke my heart a little this season, though! I almost included not caring what I look like as one of the reasons I love the treadmill! I love to roll our of bed, throw on a bra and shoes and go. I look crazy, but no one sees, or cares! And why do all shows have to break our hearts? Why can't everyone be happy all the time? Do you watch Parenthood? It's my very, very favorite!! Heart-breaking too though. Love you tons! We need another get together!